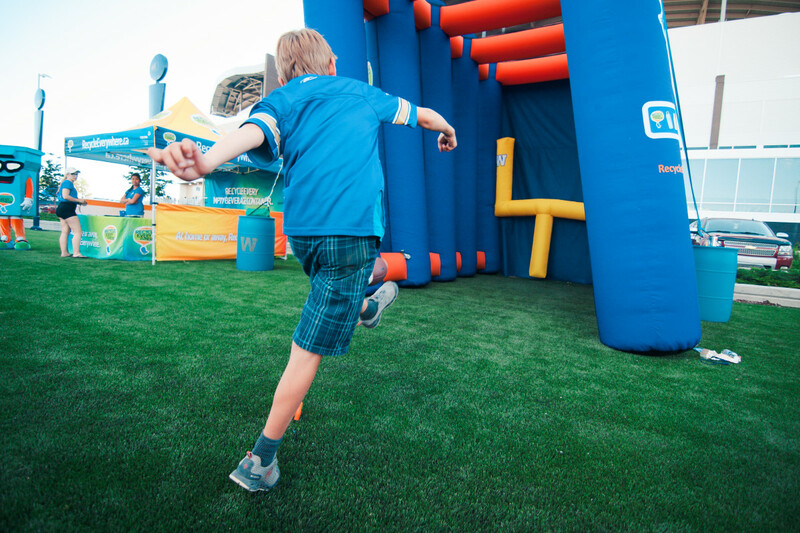 From the pre-game tailgate and kids zone activities to spending time on the field after the final play, you’re sure to have a full day of family fun at a Blue Bomber home game! 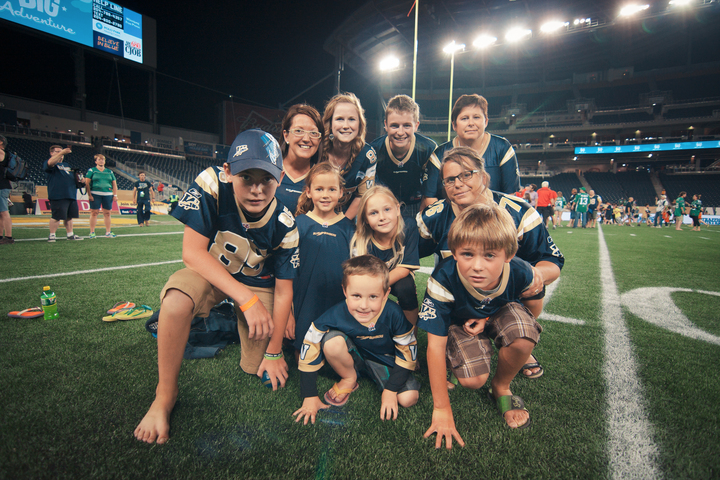 Spending time with Family at a Blue Bomber home game is about so much more than just football. Start by bringing the family down to experience the pre-game tailgate area, which is open up to 2 hours prior to kickoff, and enjoy the festivities before, during, and after the game. Enjoy many family fun activities including contest and games for all ages. Our diehard fans can get a “blue-do” hair do or removable airbrush tattoos. Enjoy the game in either one of our family sections (including non-alcoholic section 118). 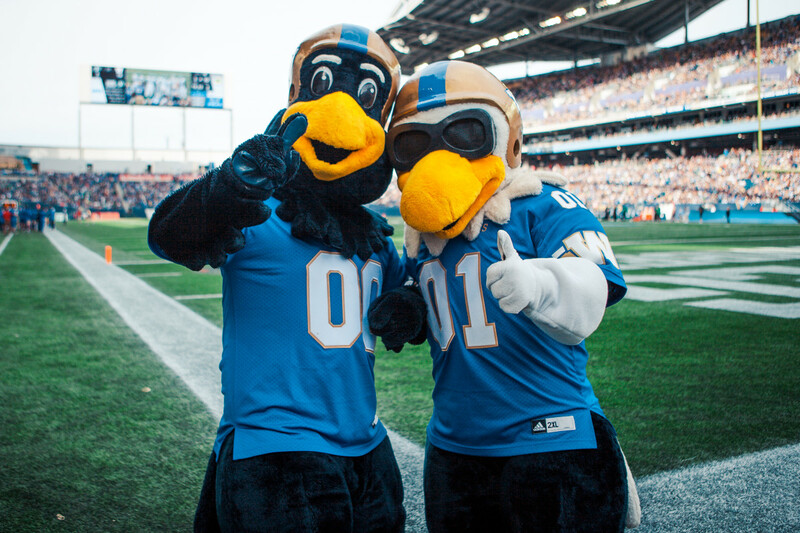 At half time, be sure to get a high five from Buzz and Bomber in the kids zone. After the big W, take your kids to the field and see what it’s like to run around and catch balls like their favourite player. They could meet our dance and cheer team and maybe score an autograph from a player or two!